^^^Sensible price at the moment (£21), but I've seen these badges make a stupid amount of money...! for anyone whos badges are gettin a bit tired, could probably remove the grill badge and glue this in...? Wow, that's one mother ****** of a panel! I could do with two of them for my hatch..... and the middle bits too lol. x20xev intake pipe, actually pretty rare! Part Numbers: 90466099, 90323703, 836102. P1000001- And P9000001-. For Vauxhall Astra (1985-1993) Models With 20XE, C20XE Petrol Engines. For Vauxhall Astra F (1992-1998) Models With C20XE Petrol Engines. MK3 Gsi doughnut that goes from the sfi box to the air intake pipe, brand new oe, rare stuff! 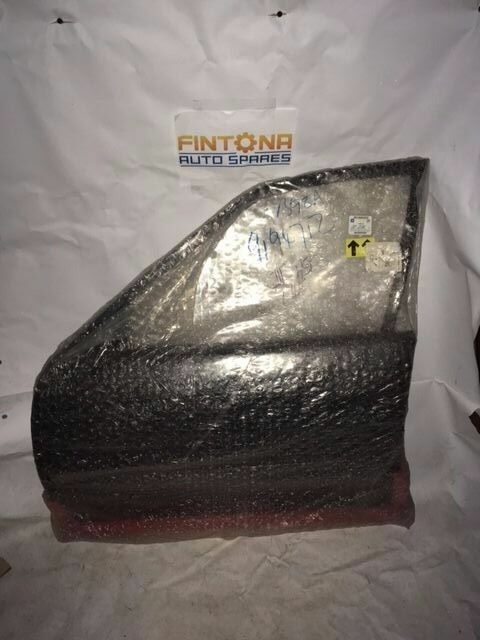 Find many great new & used options and get the best deals for Vauxhall Opel Astra MK3 92-97 5 Door LHF Door 9194712 / 124029 at the best online prices at eBay! Free delivery for many products! New old stock x20xev (supposedly). We have for sale a new unused Vauxhall Astra 2.0L Ecotec X20 XEV Standard Base Engine without Ancillaries. Difficult price on that. Anything with a standard XEV wont be worth a grand spending on it for a new engine. Someone with a big budget for an engine build to turbo it, may as well just buy a used engine and rebuild that. So yeah I think that may struggle to sell.